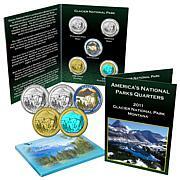 Celebrate America's national treasures. 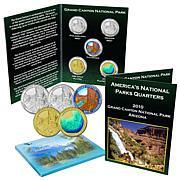 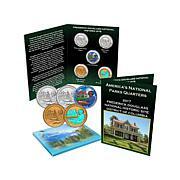 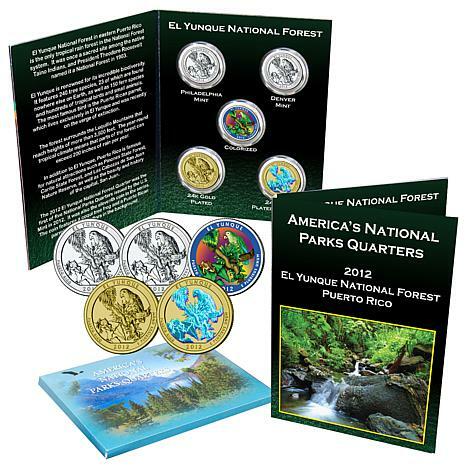 Part of the United State's Mint's America the Beautiful quarter program, these coins celebrate national parks, forests and recreation areas around the country. 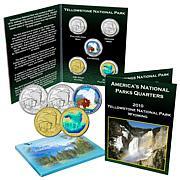 They made a great addition to any collection or a wonderful and educational start to a new one.